The validity of modern diagnosis of the urinary bladder cancer. Are there predictors of underdiagnosis? 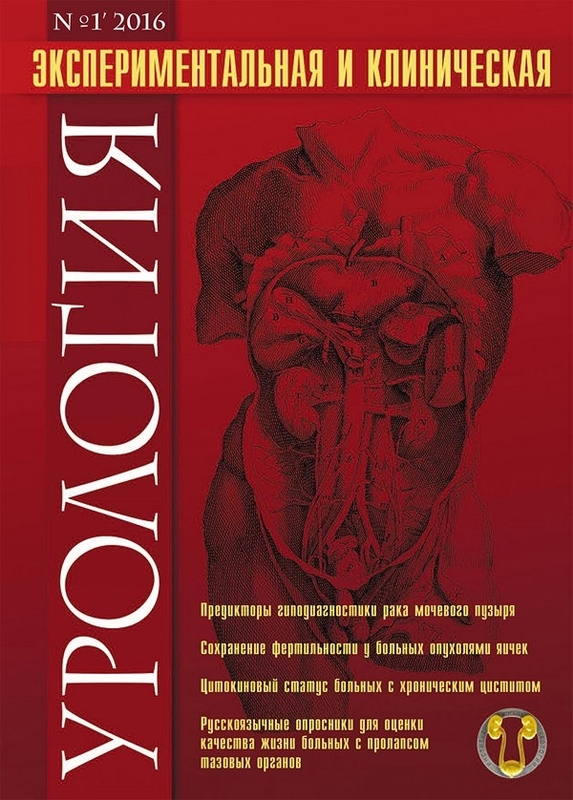 X Russian scientific-practical conference report with international participation "Rational pharmacotherapy in urology"